SNAFU! : A Vietnamese “Tiger Scout” (as Kit Carson Scouts were called in 9th Division) during the Vietnam War. 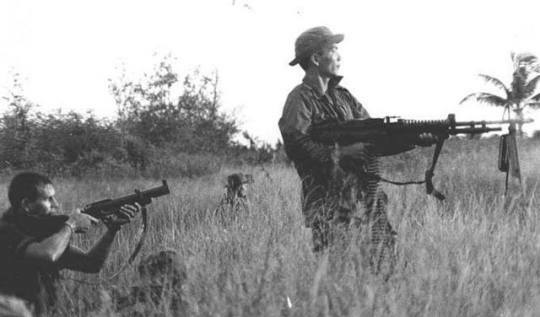 A Vietnamese “Tiger Scout” (as Kit Carson Scouts were called in 9th Division) during the Vietnam War.